Zimbabwe has invited the IMF to undertake a supervised economic reform plan as it moves to implement reforms and complete the Lima arrears clearance plan agreed in 2015. Under the Lima plan Zimbabwe agreed to pay the combined $1.8 billion arrears to three preferred creditors - IMF, the World Bank and AfDB by June 30 2016. 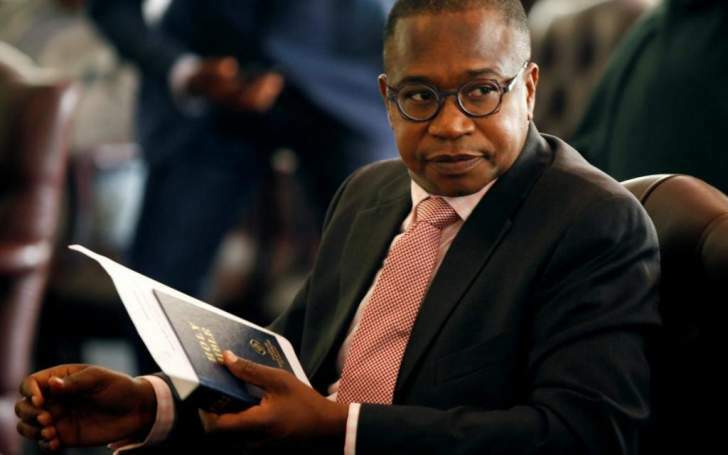 The International Monetary Fund and the World Bank on Wednesday, backed Zimbabwe's debt clearance strategy and the country's two-year economic stabilisation plan, according to Finance and Economic Development Minister Mthuli Ncube. This follows a round-table meeting held between Zimbabwe's delegations led by Ncube with global lenders in Bali, Indonesia, at the IMF, World Bank annual meeting to discuss and road map for clearing the country's $1,8 billion arrears. Clearing the arrears to the World Bank and the African Development Bank will help unlock new funding for the country - stopped in 2000 after the country defaulted. Zimbabwe owes the World Bank and the AfDB $1,2 billion and $600 million respectively. Meanwhile, Zimbabwe's chances of accessing financial bailout are not only limited to arrears clearance to the international financial institutions amid indications the ongoing re-engagement efforts by the Government might be scuttled by continued existence of the Zimbabwe Democracy and Economic Recovery Act (ZIDERA), well-placed sources have said. It also emerged that comprehensive and consistent package of policies for sustainable inclusive growth remain critical to unlock fresh funding for Harare. This comes as Zimbabwe's external arrears continue mounting with the country owing $2,1 billion to international financial institutions and a further $3,3 billion from bilateral arrangements. In total the country's external debt amounts to $8,8 billion with $5,6 billion in arrears. But for the country to clear the arrears, it will also have to convince the US to remove ZIDERA, which even after arrears clearance will still be a stumbling block to provide funding to the southern African state.